Leadership Derailment: What we know is that perhaps two-thirds of the people currently in leadership positions will fail; they will then be fired, demoted, or kicked upstairs. The most common reason for their failure will be their inability to build or maintain a team. Their inability to build a team is typically a function of certain dysfunctional interpersonal tendencies that can be identified through the HoganLead process. Identify High-Potential Leaders: The HoganLead leadership development reports are based on 30+ years of research and socioanalytic theory that identify competencies, derailers, and values of top leaders. From day-to-day interactions to situations of stress and pressure to goals that drive behavior, HoganLead identifies high-potential leaders within organizations worldwide. Beyond Succession Planning: The key to succession management is to create a match between the company’s future needs and the aspirations and abilities of its leadership team. 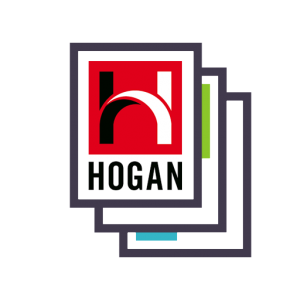 By using HoganLead in your leadership development process,you can foster professional growth of the leaders within your company and evaluate a leader’s impact on the climate and culture of an organization. Leadership Significance: Leadership is the most important topic in the social, behavioral, and organizational sciences. When good leadership prevails, organizations and people prosper. Bad leadership is almost always accompanied by corporate corruption and business disasters. THE COACHING REPORT is a self-guided, comprehensive development planning tool for individual leadership development. 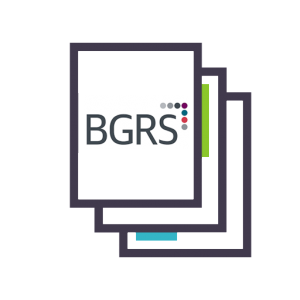 It integrates the information from the Potential, Challenge, and Values reports into a five step planning process. By completing this process, a leader produces a powerful, personal development plan designed to foster professional growth. THE SUMMARY REPORT can be ordered instead of the coaching report, it provides an overview of a candidates strengths, challenges and values. The reports integrates the information from the Potential, Challenge and Values to provide a snapshot of interpersonal performance and values in relation to future career aspirations. 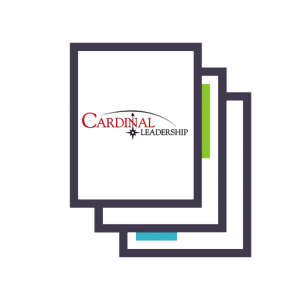 THE FLASH REPORT is included in the Leadership Package at no charge! Provides leaders with a clear understand of their performance capabilities, challenges and core drives.